Digital Reflections aims to provide you with an affordable, high quality Web publishing, authoring and hosting service using some of the most sophisticated high technology equipment available. 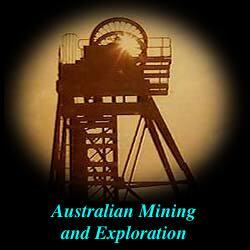 This site is the premiere reference on the Internet for anything related to the Australian Mining and Exploration Industry. Specializing in announcements, news and company reports, this site offers a wealth of information for the mining investor. It also covers Papua New Guinea and the South-East Asian region. 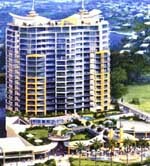 A detailed, first class site for the Gold Coast, the tourist capital of Australia. Brisbane's Most Comprehensive Web Site for Accommodation and Tourism. Visit Cairns and the Great Barrier Reef in Queensland Australia. This site specialises in accommodation and tourism for the Tropical North. A Detailed Web Site for Accommodation on the Sunshine Coast. 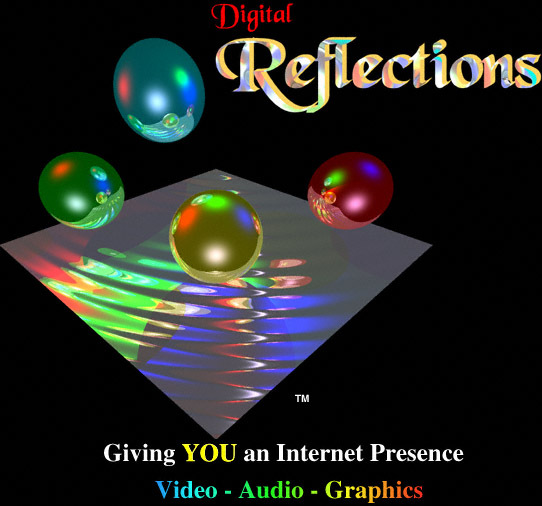 or Search the whole Digital Reflections server.